Meet the PHCC Colorado Board of Directors. They are your trusted stewards – committed to carrying out the association’s mission on your behalf. 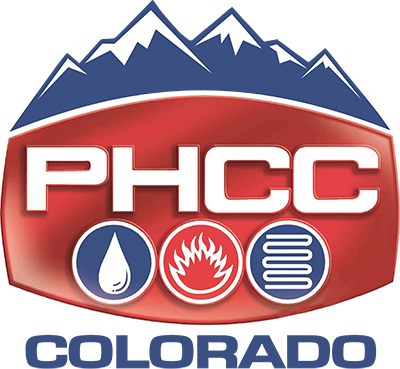 Interested in joining the PHCC Colorado Board of Directors? Contact Kim Gill, Executive Director, [email protected].